Airlie Beach is a seaside town in north Queensland Australia that is the main gateway to the Whitsunday Islands. The town centre is a small town tucked in between the ocean and large hills covered in Australian bushland. The town is surrounded by 2 suburbs, Jubilee Pocket and Cannonvale (main shopping prescient) 20-minute drive to the west is Proserpine which is a local sugar farming community rich in heritage. Attractions around the outskirts include cedar creek falls, Conway beach and dingo beach to name a few. Airlie Beach is a Backpacker and tourist haven, with most of the main st lined with hostels, bars. restaurants and tourist shops. Every night in Airlie is busy at the local bars with backpackers returning from their overnight sailing tour and hitting the town for a social night out. Directly behind the main st, you will see the mid to upmarket accommodation rising from the bottom of the hills, some of these have pristine views over the town and coral sea. 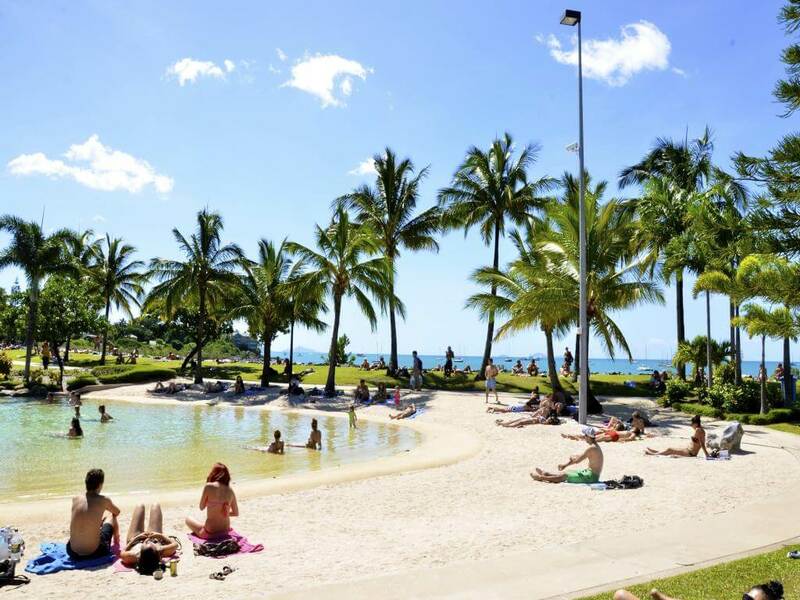 To get to Airlie Beach you can drive which is around 13 hours from Brisbane and 8 hours from Cairns, Flights run daily from Sydney and Brisbane to Whitsunday coast airport and Hamilton Island. Both Premier and Greyhound buses also run daily services.